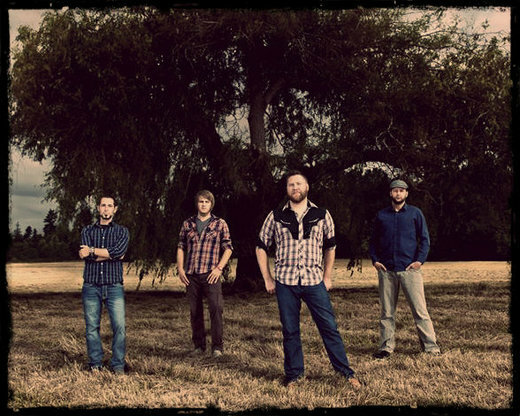 After an almost 4 year recording hiatus, SweetKiss Momma is back to unleash “A Reckoning Is Coming”, the follow-up to their debut full-length album “Revival Rock” (one of 2010’s best reviewed, and best-selling, independent Southern/Roots Rock albums). The band has noticeably grown since their last effort, employing richer texture and imagery in their music and lyrical content. There is a comfortable cohesion, and undeniable chemistry, as they simply, yet powerfully convey what seems to come to them naturally.